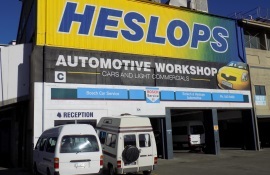 Heslops Motor Group are your One Stop Shop for All Engineering and Mechanical Services, located at 7 Kotua Place, Stoke, Nelson. 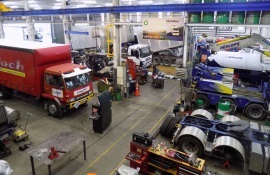 Heslops Motor Group specialise in repairing and maintaining Trucks, Trailers, Buses, Cars, 4 x 4 Vehicles, Marine Engines, Heavy Equipment and Motor Homes. We have several fully equipped workshop's and teams of specialised people to assist and advise you on your particular vehicle problem. 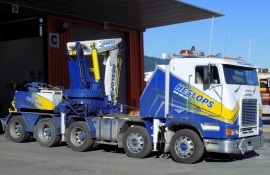 Heslops Motor Group's mission is to provide timely and cost effective service and repairs to the transport industry, with a strong focus on all safety aspects. In achieving our mission, we will provide these services in a professional manner, on a commercial basis, acting in an environmentally considerate manner and establishing a foundation for training for future generations.